El Peixa al Plat or The Fish Dish in English is a sustainable fishing company that focuses on the over-exploitation of seas, oceans and marine animals. 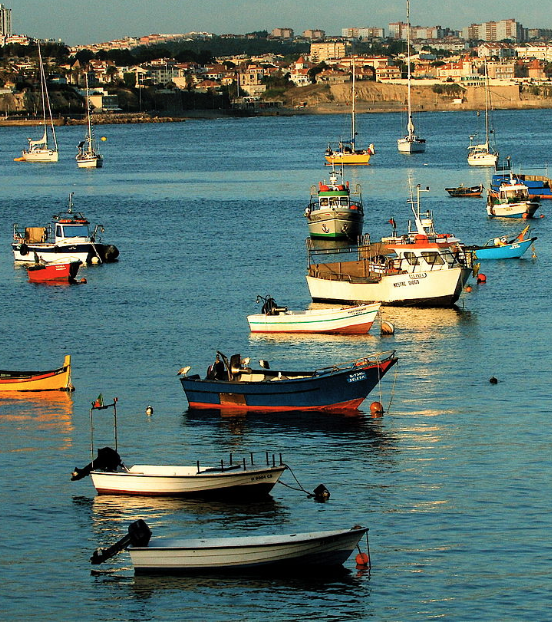 The Mediterranean cuisine is a big money business, but unfortunately, fish stocks are decreasing in size, and fish consumption in growing El Peixa want’s to help others find a way to eat fish responsibly. The mission of El Peixa al Plat is to commercialize fresh, local and seasonal fish boxes at an affordable price; encourage and promote consumption of lesser know marine species to preserve diversity in the aquatic ecosystem; raise awareness about responsible fish buying and selling; and help come up with and create innovative and sustainable packaging solution to reduce the impact on environment. Its objective is to provide a service outreach on a sustainable alternative that has the consumer to purchase fish and responsible consumption of local products. Sustainable fishing comes in many forms. Starting at the source, fishing techniques used by small vessels, help ensure a more responsible environmental product – they only catch the seasonal species that are adequate in size as to not interfere with the reproductive cycle of the fish. Like in tree talk, for every tree you cut down you should plant ten more. For every fish you eat, you should reproduce ten more. This will maintain the biodiversity and the ecosystem. The sustainable fishing tours go from market to market, following a complete route of the fish from sea to the table. On the tours you discover, the different types of boats and fishing gear used to catch different species. You will see what happens once the fish has been caught when it is in the market you will be taught to recognize fresh and local species versus the imported, plus some tips for making a responsible purchase. If you like seafood and sustainability – the sustainable fishing tour is a great thing to try out.